Delton Industries fabricate sliding, double and single or pedestrian gates in Aluminium. Delton Industries provide a wide range of sliding, double and single or pedestrian gates to choose from and the gates can be designed to customer specifications. 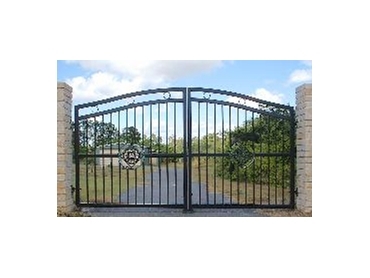 The gates are provided in electric, solar and manual operations and can be supplied only or fully instaslled.